Comprises a three storey end terrace building of traditional brick construction with slate roof. The accommodation extends to ground floor retail/office with glazed frontage onto St John Street. There is office accommodation and toilets at first floor with additional offices at second floor. The retail accommodation benefits from a suspended ceiling and air conditioning. Lichfield is a cathedral city within Staffordshire with a population of 32,219. 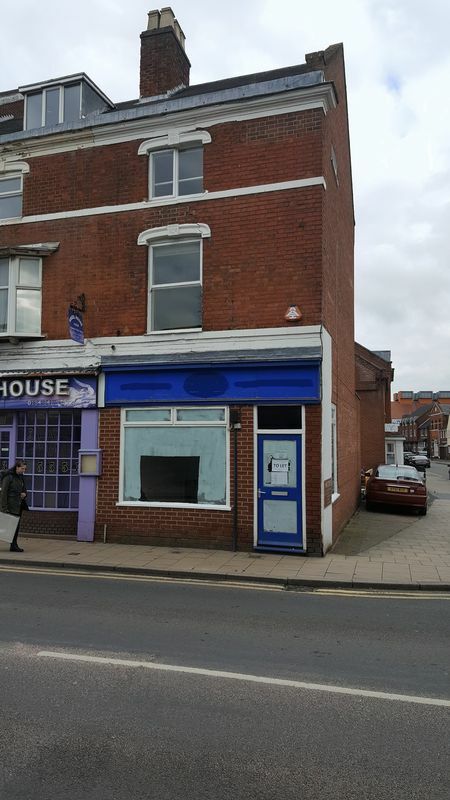 The property is situated at the junction of St John Street an Wade Street on the edge of the city centre with surrounding occupiers comprising predominantly local traders. 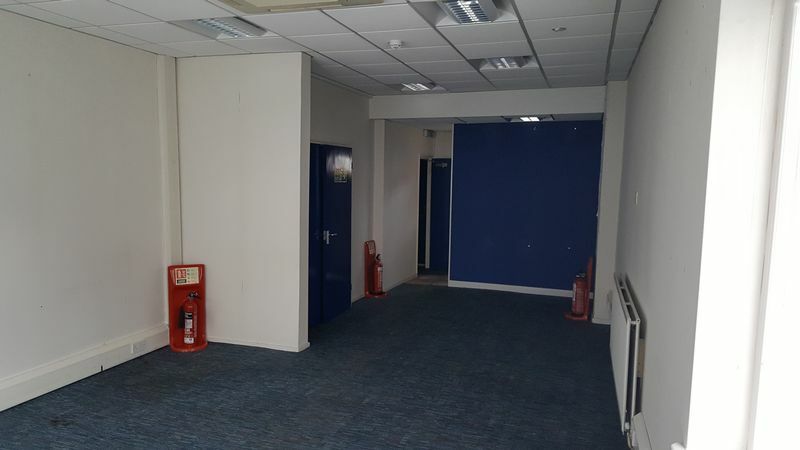 The area is popular with takeaways and hair and beauty establishments and these premises can be put to many uses including offices, beauty and hair, retail and all other uses will be considered. The premises are assessed with a 2010 list RV of £11,000 (£9,900 draft for the 2017 list).